A contract concluded on the basis of Law #414-XVI dated December 22, 2006 on Third-Party Liability Insurance against the Damages Caused by Motor Vehicles, between a motor vehicle owner and an insurance company, for the single purpose of compensation to the third persons suffering damages as a result of road accidents. Third-party liability of the motor vehicle owner for any damage or bodily injury caused due to a motor vehicle accident within the territory of the Republic of Moldova. Individuals and legal entities owning/using motor vehicles to be registered in the territory of the Republic of Moldova, including persons entering the internal territory on the motor vehicles registered abroad. 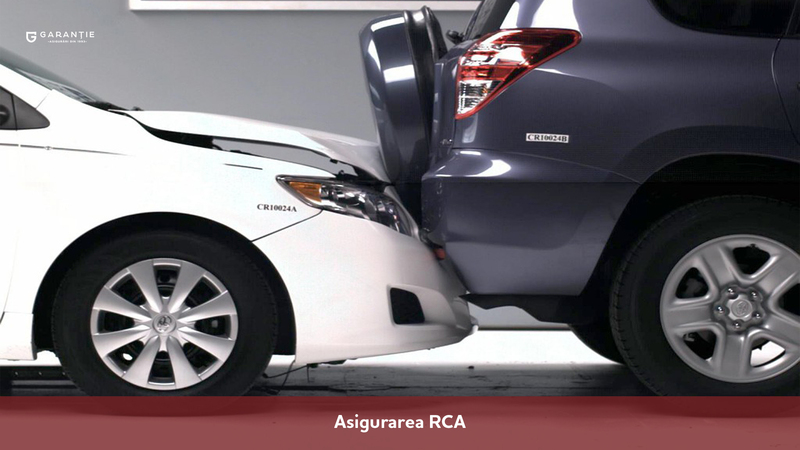 Damages, which the Insured is liable for before the damaged third persons, on the legal basis.